Dishwashers were designed to help take a load off of our shoulders. They save us countless hours of scraping and scrubbing, so we can focus on the food and not the dirty dishes. Don’t let dishes drown you out and find a dishwasher you can depend on. 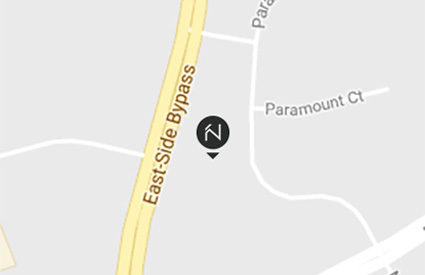 Let your dishwasher do the hard work for you. 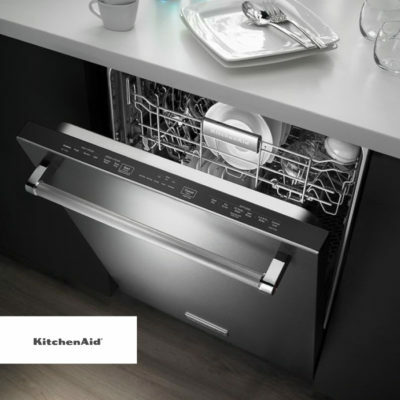 Every KitchenAid® dishwasher is designed to be ultra-reliable and easy to use, so you can cook more than you clean. At last you can stop worrying about the quickness or cleanliness of your dishwasher. 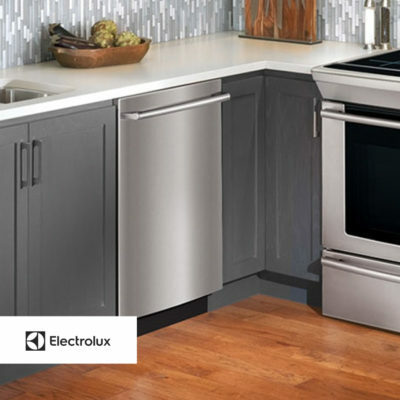 With smart features like Sensor Cycle, you can count on Whirlpool to do your dishes right the first time. 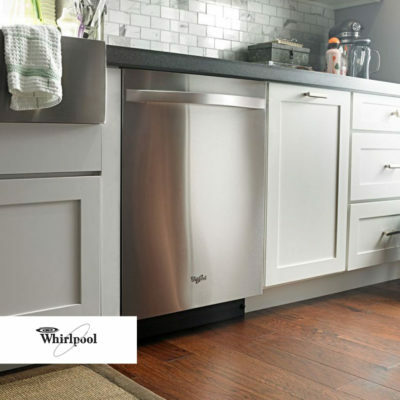 No more pre-wash scrubbing or rinsing; Whirlpool will take it from here. Designing and manufacturing premium quality dishwashers with a special Scandinavian touch for beauty and practicality. 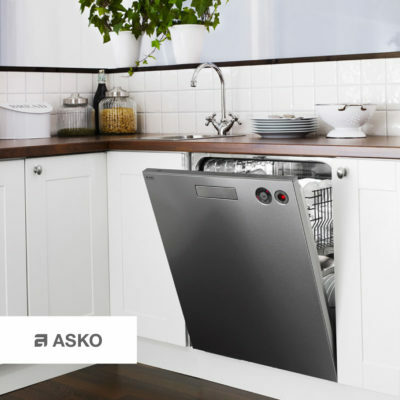 World class energy efficiency, low water and energy consumption along with unsurpassed cleaning and drying performance; just a few of the reasons Asko dishwashers are designed to exceed all your expectations. Fighting food off with a passion unlike any other, for you Washing Warriors. 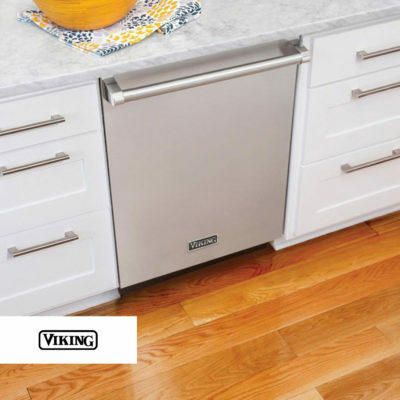 Using powerful performance and intense innovation, Viking dishwashers wage a war against dirty dishes. Dirty dishes don’t stand a chance with this power and performance. Spotless dishes put the focus back on the food where it belongs. READY FOR A CLEAN SLATE? 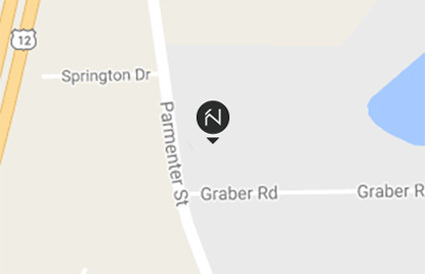 A Nonn’s we’re more than our appliances. 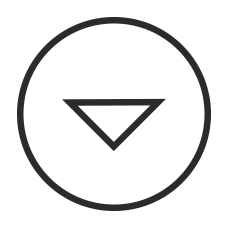 We also have wide selections of flooring, countertops, cabinets and more to make your house, home.